Need to Vent! — Movie Reviews with a Twist: "When did an Irishman need a prayer in a fight?" Father Francis P. Duffy in THE FIGHTING 69th. "When did an Irishman need a prayer in a fight?" 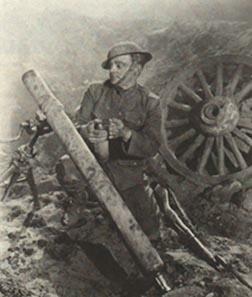 Father Francis P. Duffy in THE FIGHTING 69th.